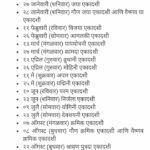 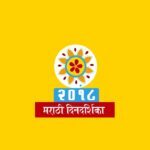 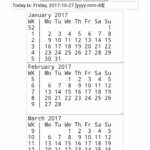 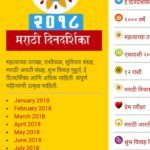 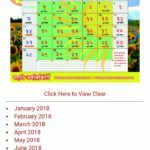 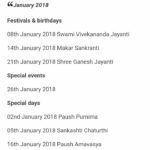 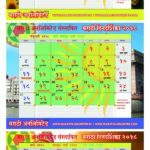 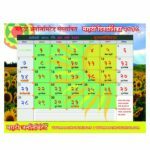 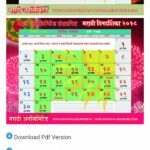 Dear Marathi Users Like every year this year also we ave launched our Marathi Calendar 2018 Android App for free download. 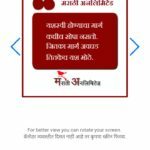 you can get this app from playstore for free. 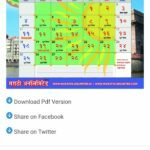 to download this you need to visit our playstore account. 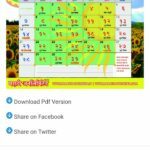 Here are the screenshots of the app.